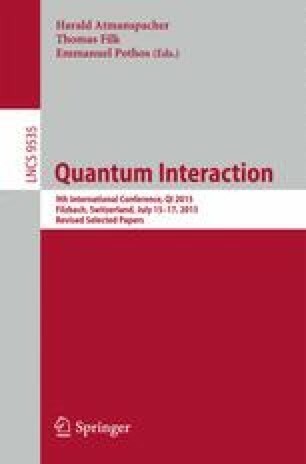 We propose a series of metrics enacted with Artificial Intelligence (AI) based on quantum mechanics (e.g., the substitution of interdependence for entanglement), entropy (e.g., the maximum random exploration of solution spaces for maximum entropy production, or MEP) and biology (e.g., in Hilbert space, counting neutral voters as entangled agents that produce limit cycles). Once humans teach a team of machines to perform at a level that meets human expectations, the computational team will also know how its human supervisors are supposed to perform. What happens once the machines discover that their human counterparts can make human mistakes is becoming an area of research. Most accidents are caused by human error, including malfeasance, incompetence and, as in the case of Lubitz, murder. The idea for our application is built around a computational model of emotion. Assuming the lowest state for a well-performing team is its ground state, elevated states can be labeled as emotional states to serve as a team metric. For co-pilot Lubitz who purposively flew his Germanwings aircraft into the Alps to murder his passengers, contradicting the prevailing view that little can be done to prevent other pilots with malevolent aims, an opportunity for an intelligent AI system to take temporary command of a distressed crew aboard an aircraft, overseen perhaps by air controllers on the ground, might be able to prevent similar tragedies. But the case of Lubitz is more general and widespread than addressing a miscreant; e.g., inattentive submarine commanders; human error with automobiles; overloaded crews at sea.